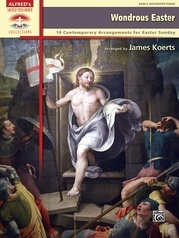 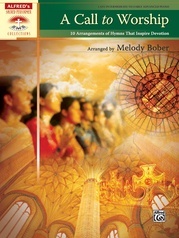 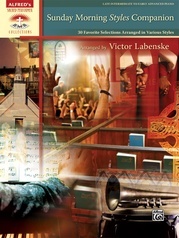 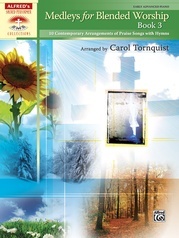 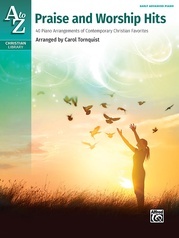 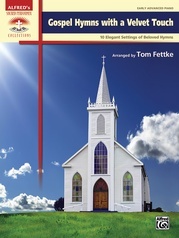 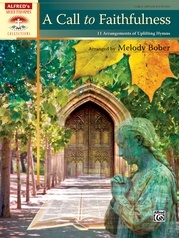 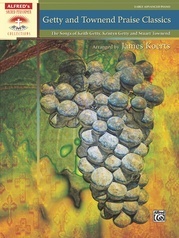 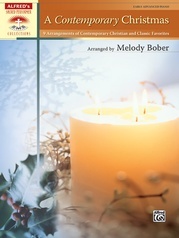 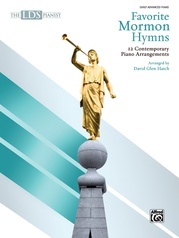 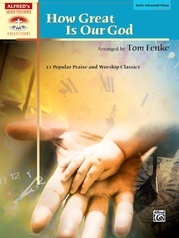 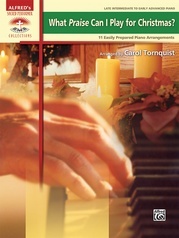 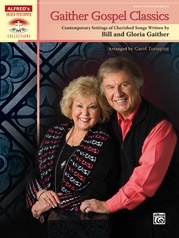 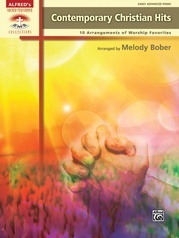 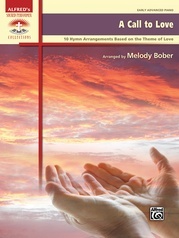 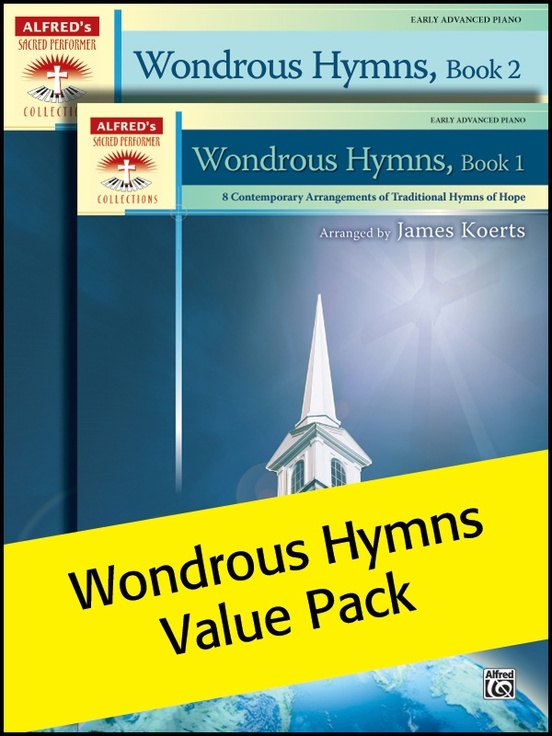 Arranger James Koerts thoughtfully created these fresh renditions of traditional hymns. 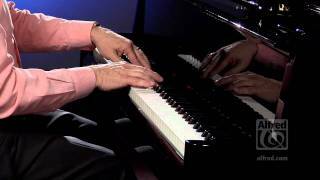 His contemporary arranging style, which blends syncopated rhythms and unexpected key changes, is sure to encourage inspired performances. 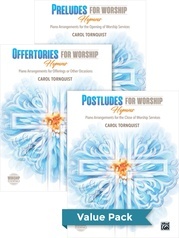 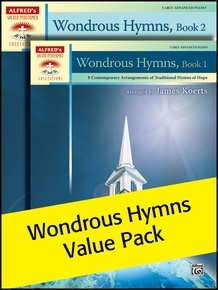 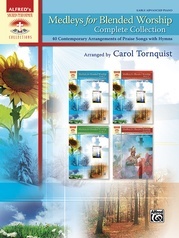 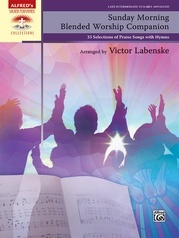 This Value Pack includes Wondrous Hymns, Books 1-2.